Quite interestingly, the development of the F-117 was mostly done in secret, true to its trademark jet black appearance. The Nighthawk was shrouded in secrecy until 1988. 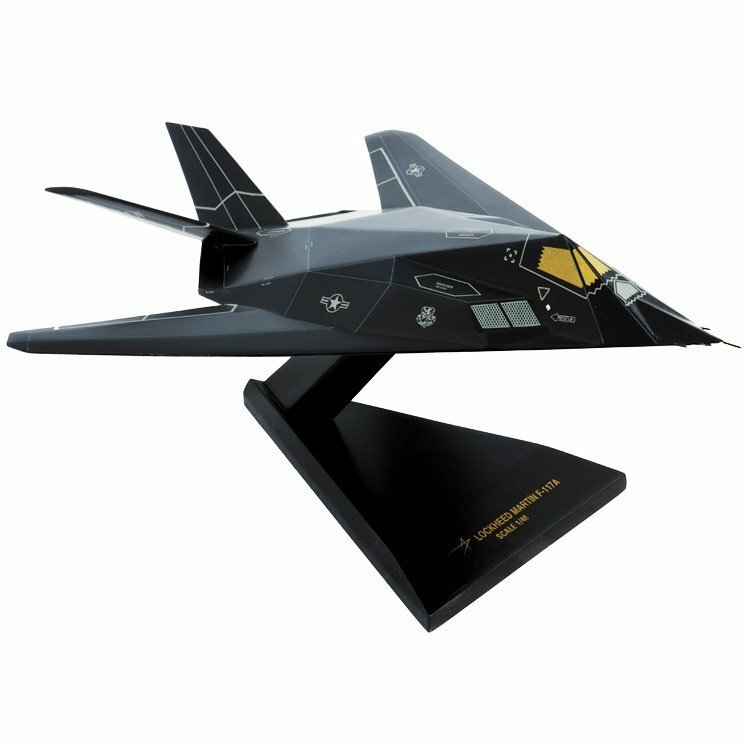 It is the world's first stealth fighter, and only one Nighthawk was lost in combat in 1999.